Meizu is one of the biggest and fastest growing Chinese smartphone manufacturers. Meizu MX series smartphones stand shoulder to shoulder with other great smartphones from manufacturers like Samsung, LG or HTC. Earlier this year (February 2015) e-commerce giant Alibaba decided to invest $590 million (yes, that’s half of a billion) in Meizu smartphone company which surely shook things up in the smartphone business game. The Alibaba financial injection got Meizu the boost they were waiting and looking for and now they are ready to make the jump and beat their competition. 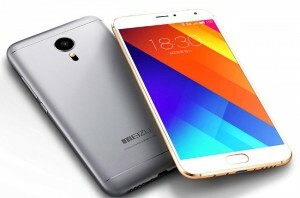 As a result Meizu released their latest and greatest Meizu MX5 phone in June 2015 and it is a killer device indeed. 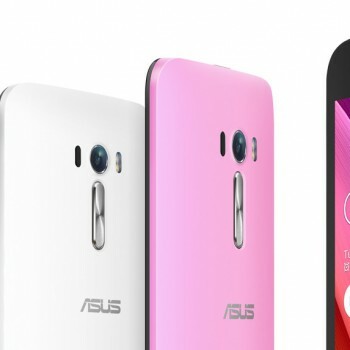 MX5 is the successor of MX4 which was a big hit with the users. The MX5 is the first Meizu smartphone since the Alibaba financial boost which made it even faster, better and more polished than the MX4. The Meizu MX4 was one of the few phones that also came out with MX4 Ubuntu Edition – ain’t that fancy!? We can only hope the MX5 can too. The Meizu MX5 features an all metal beautifully crafted body and is powered by 64bit octa-core Mediatek Helio X10 processor running at 2.2 GHz backed by 3GB RAM. The PowerVR G6200 makes gaming on this smartphone as smooth as possible and the power consumption is smartly balanced between the X10 and G6200. The Samsung AMOLED display provides full HD resolution (1080 x 1920 pixels, ~401 ppi pixel density) with 100% NTSC color gamut, 350 cd/m² maximum brightness and an infinite contrast range. MX5 has a 20.7MP back camera and 5MP front camera. The back camera provides laser-aided focus, two tone flash, 100 fps slow motion video and 4k Ultra HD video recording functions. MX5 also provides mTouch 2.0 fingerprint identification system and the mCharge fast charging technology which fills up the MX5 battery from 0% to 60% in just 40 minutes. The Meizu MX5 runs an advanced 64bit operating system called Flyme OS 4.5 based on Android 5.0 Lollipop. 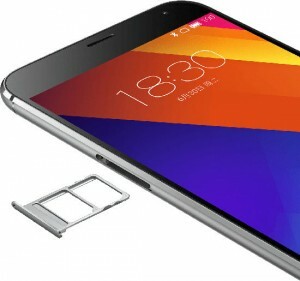 The Meizu MX5 also supports dual-SIM with dual-standby. Read more about Meizu MX5 specifications HERE. You can pre-order your Meizu MX5 right now on Gearbest.com – CLICK HERE. The Meizu MX5 pre-orders are opened until July 30th and Meizu MX5 will cost you only $329,99 (only for preorders). 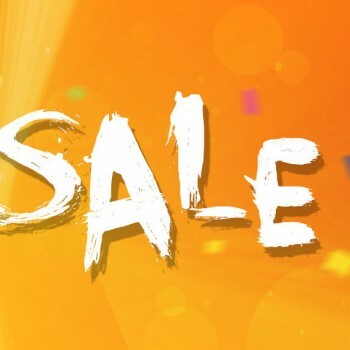 Gearbest.com also offers free shipping worldwide so this is definitely a deal you must not miss! The Meizu Mx5 is one of the most popular machine in Aug, and the price on gearbest is low enough!